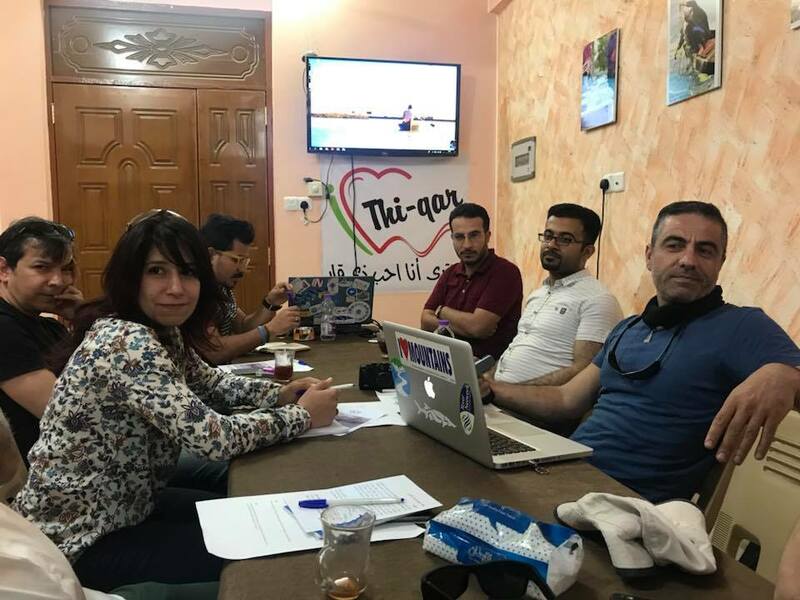 A unique North-South exchange between Iraqi and Kurdish water activists took place in the framework of Save the Tigris Campaign from 23-27 March 2018 in Southern Iraq. 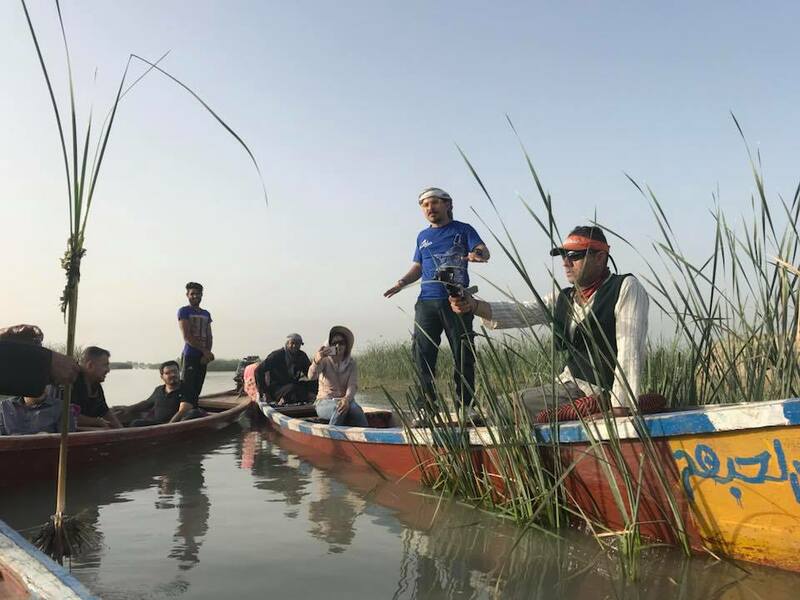 A Kurdish delegation upon invitation by fellow Iraqi activists from the South toured the marshlands of Iraq, and met with local youth, activists and tribal leaders. For some of them it was the first time to visit the other parts of Iraqi outside of the Kurdistan Region. The marshlands, which lie between Tigris and Euphrates, were inscribed in the UNESCO World Heritage List in 2016 as part of the Ahwar of Iraq. Though ties between Baghdad and Erbil are currently being mended following earlier escalations, they are not restored yet and a divide remains between the two. Regions and governorates within Iraq have on various occasions threatened to cut of water supplies to each other and distribution of water shares remain contested. Meanwhile the protection of the ecosystem of Tigris and Euphrates remains an urgency for the whole region regardless of politics. The Iraqi Marshes face the challenge to sustain its water supplies in the face of droughts and upstream dams such as Ilisu in Turkey. In the Kurdistan Region, Iranian Dams have repeatedly cut off flows to border regions. The impact of waste on the water quality is reaching peak levels today in both regions. The aim of this visit therefore was for the delegation from the North to learn about key natural heritage sites, challenges faced by environmental activists in the South of the country and to build a stronger relationship with their Southern fellows. 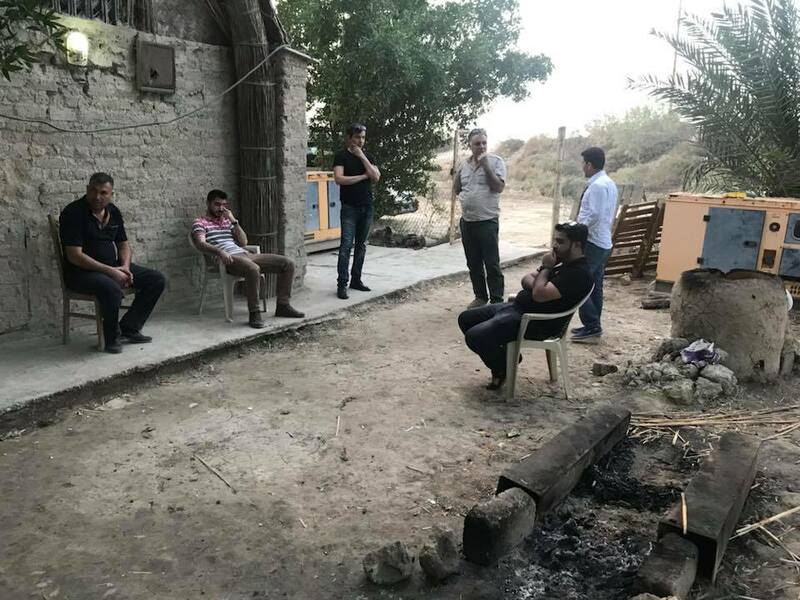 The delegation consisted of 5 activists from the Water Rights Working Group in Kurdistan, accompanied by the activists from the parallel group in the rest of Iraq. On the first day they visited the Central Marshes in Chibayish and met with the indigenous communities in the wetlands, and the tribal leaders of Chibayish who gather daily in the Mudhif (reef house). The sheikhs told the delegation that in their view both the Kurdistan Region and Southern Iraq are neglected, and they both need to combine their efforts to improve the situation. 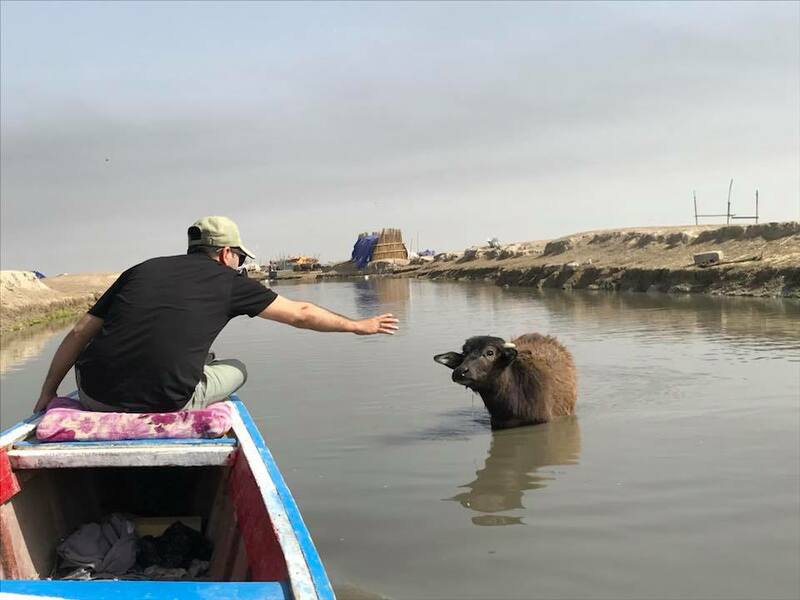 Local environmental activists from Nature Iraq and other organizations discussed the possibility to collaborate together on future advocacy activities in the Marshes, which would help to emphasize the regional dimension of the challenges the wetlands face. The group then moved on to the city of Nasiriya, where they visited the Mashufna Cultural Center. 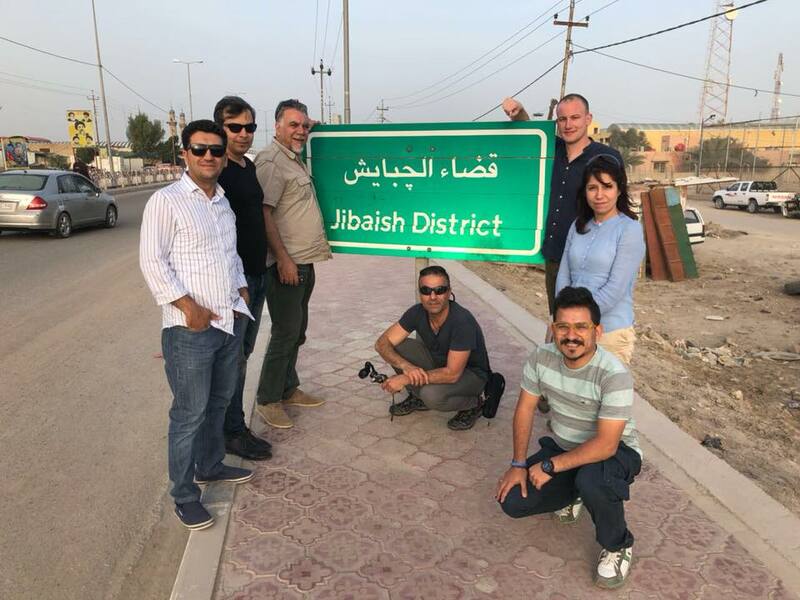 This center was recently opened by the Iraqi Social Forum (ISF) and Un Ponte Per (UPP) and functions as a base for joint work between CSOs focusing on human and environmental rights, with a strong focus on Iraqi heritage. The delegation met with the youth volunteers of the Center and the Nasiriya Social Forum to learn more about each other. Naseer Baqer (Mashufna Center) introduced the center, while Salman Khairalla (Humat Dijla) presented the current situation in the Iraqi Marshes and the challenges these wetlands face, through maps and pictures. Ali Alkarkhi and Toon Bijnens (Save the Tigris Campaign) gave and overview of recent nation-wide water-campaigns. Nabil Musa and Rozhan Faraidoon (Waterkeepers Iraq) then talked about the activism of CSOs in the Kurdistan Region to preserve its rivers. In Nasiriya, the group then went to the Civilization Museum of the city to see some Mesopotamian archeological treasures. They then joined a group of 20 Iraqi youth to visit the ancient city of Ur as part of an activity organized by the Mashufna Cultural Center. Ur is one of the three archeological sites in the Ahwar of Iraq. The delegation observed that the archeological sites require further mapping and conservation. At the end of the day, the youth played traditional Iraqi songs on Arabic instruments while the sun set over Ur. 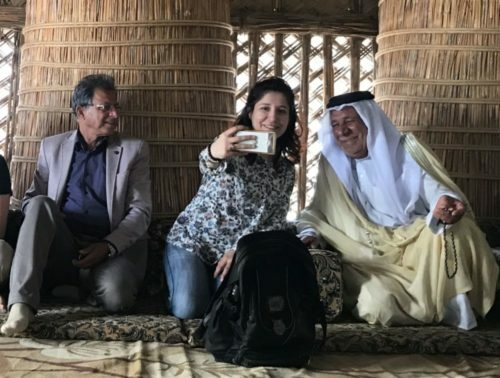 On the last day of the visit, the group moved on to Amara, where environmental activist Ahmed Saleh (who is part of the Baghdad-based Working Group on Water Rights) joined them to give a tour in Huwaiza Marshes, which is one of the four wetlands areas in the Ahwar, located on the Iraq-Iran border. The main challenges here are discontinued water discharge from the Iranian side and the effects of pollution from nearby oil extraction. In between these visits and tours of course there were many opportunities for socializing and strategizing together. 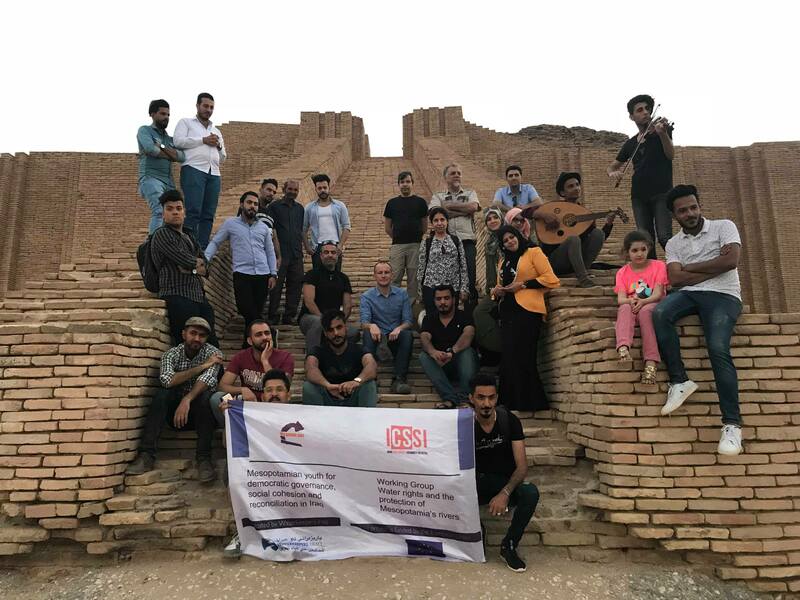 While on the road, the group bonded over old Iraqi songs, food, humor and a shared vision for the heritage of the country. 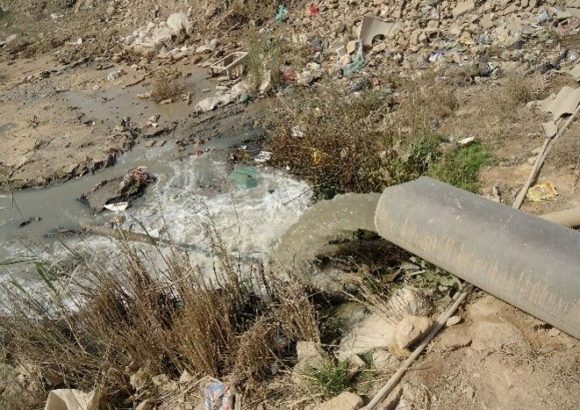 Large dams, pollution, droughts are threats that cut across cultural and political divides; river and water activists in Kurdistan and the rest of Iraq share the same struggles which require not only local but regional solutions. Kurdish and Iraqi civil society demonstrated through this visit that collaboration across political and cultural divides is possible. This visit will be reciprocated by the Southern Working Group on Water Rights when they will visit the Kurdistan Region later this year.